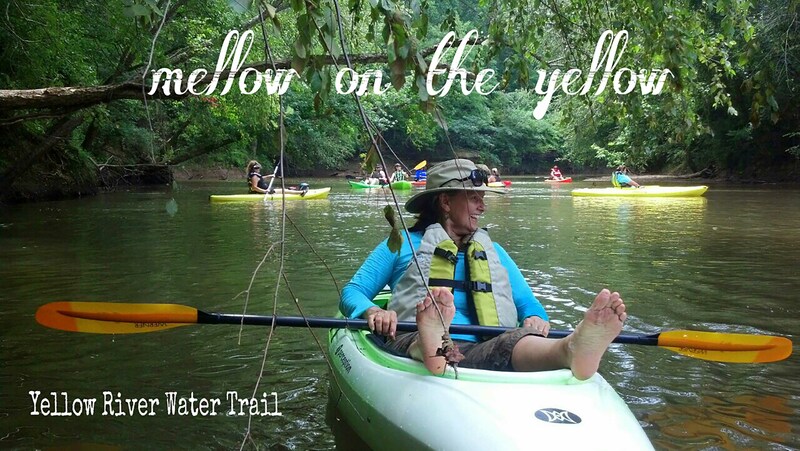 An intimate river with a piedmont flavor, the Yellow River Water Trail stretches from suburban Atlanta to Lake Jackson covering the counties of Gwinnett, Dekalb, Rockdale and Newton with put-in and take-out points located approximately every 5-10 miles. 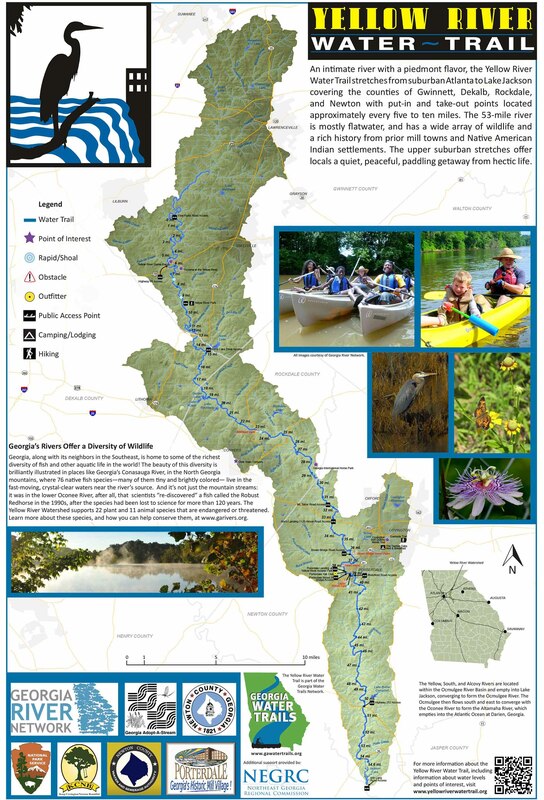 The 53 mile river is mostly flatwater, and has a wide array of wildlife and a rich history from prior mill towns and Native American Indian settlements. 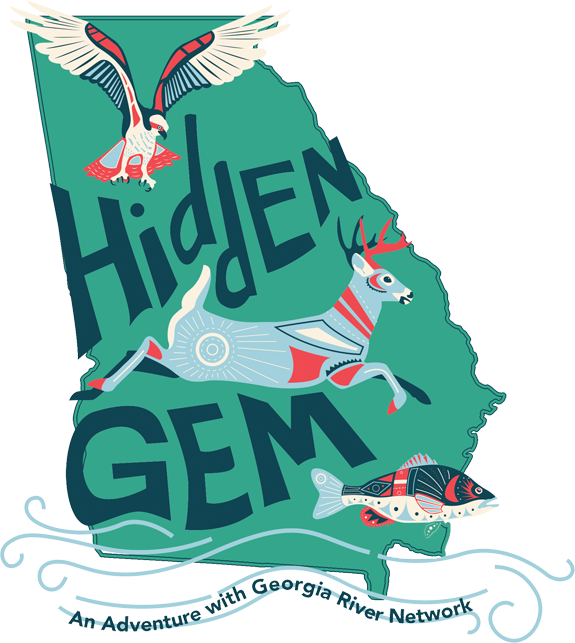 The upper suburban stretches offer locals a quiet, peaceful, paddling get-a-way from hectic life. 3 established access points (17 potential access points).